Picturesque, rustic paradise, lush bluegrays and impenetrable redwoods. Dilapidated buildings, graffiti and crustpunk puppies. Many of the shots in the trailer feels impossible, some GoPro, drone mastery that elaborates on the flashes of lucidity that is hard to recall through Humboldt haze. There’s also flashes of what causes the Humboldt haze. It’s amazing. The pure, original and breathtaking artistry displayed is right up there with recent additions to ornate comedy docs like Call Me Lucky or 3 Still Standing, while embodying the edge and attitude of the budding comedy scene and expressing an undeniable authorship. Whether billed as “Strangebird Films” or “AbsrktVolcano”, or “MHAPropaganda” or his presumed government name, William Head makes greatness. A talented musician and cutting standup, Head has an eye for comedy, for its storytellers and habitats and overall mood as a filmmaker. His style was clear from early projects with Josh Argyle, and reconfirmed in Matt Gubser’s Daddy Issues, the RSS: Random Street Stories series and the woefully-absent-for-public-consumption “Famous”, living portraits of San Francisco comedians at Brainwash Cafe and Dirty Trix Saloon as Daniel Johnston warbles a idyllic ditty. The sense of sentimentality and allure of authenticity are always pronounced in Strangebird Films. Roughness isn’t refined. Unexpectedness is exalted. Conflict, personal or interpersonal, is extracted, given room to breathe, honored. That makes SAVAGE REMOTE so compelling. 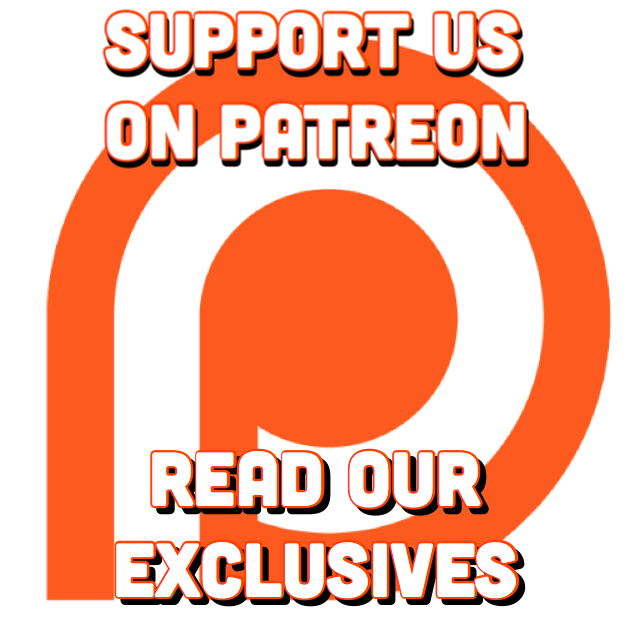 From Chris, Sarah, Dutch, Josh and the rest of Savage Henry’s brain trust, to the connected or dejected Humboldt comics in the magazine’s wake, to the visiting comics so removed from their reality, everyone seems to have a voice. Even if those voices are shouting at each other. The trailer leaves us to ask all the right questions: What cultural, economic and political influences lead to the creation and continuation of Savage Henry Independent Times? What are the struggles inherent in that enterprise? Is the Humboldt scene the proper way to build a comedy culture? What’s the effect of a faraway weekend getaway (or one shot) on up-and-coming comics’ psyche and forecast? How high is too high? 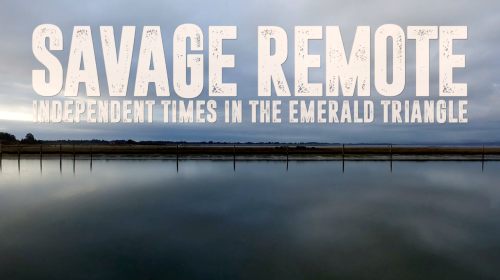 We’ll only find out if we’re at the Arcata Theater Lounge on May 6th for the premiere of SAVAGE REMOTE: Independent Times In The Emerald Triangle. Tell your friends, buy your tickets, pass the popcorn.